This book includes the most commonly asked orchestral timpani excerpts at auditions today. This book includes the most commonly asked orchestral timpani excerpts at auditions today. 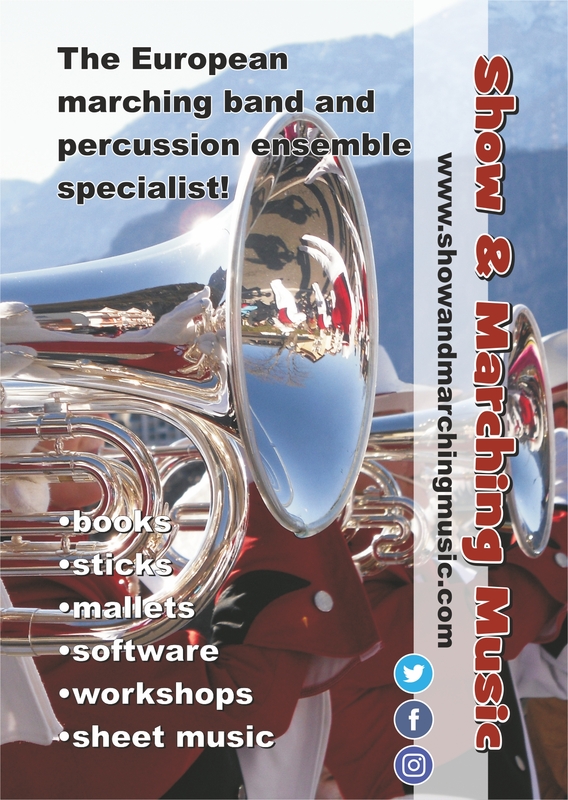 This invaluable resource contains carefully illustrated excerpts, insightful photos, and a CD-ROM with timpani parts included. Each excerpt is explained with meticulous care. For the timpanist who might be learning orchestral repertoire for the first time, or revisiting it, the 'recommended recordings' list is also very helpful. The professional timpanist will also enjoy the variety of musical and technical options presented in this book. Options include: edited dynamics for balance considerations, changes in drum arrangement, stickings, illustrations, and other items of interest. The repertoire in this volume is the most commonly requested music at auditions today. The benefits of this book will be evident from the first page. The Working Timpanist's Survival Guide heeft nog geen reviews. Deel uw product ervaring en plaats een review.